Servicing Northwest Houston and Northwest Harris County : Cy-Fair, Klein, and Spring Branch neighborhoods including Champions, Cypress, Copperfield, Jersey Village, Bunker Hill, Tomball, Memorial, Spring Branch, and Willowbrook areas. 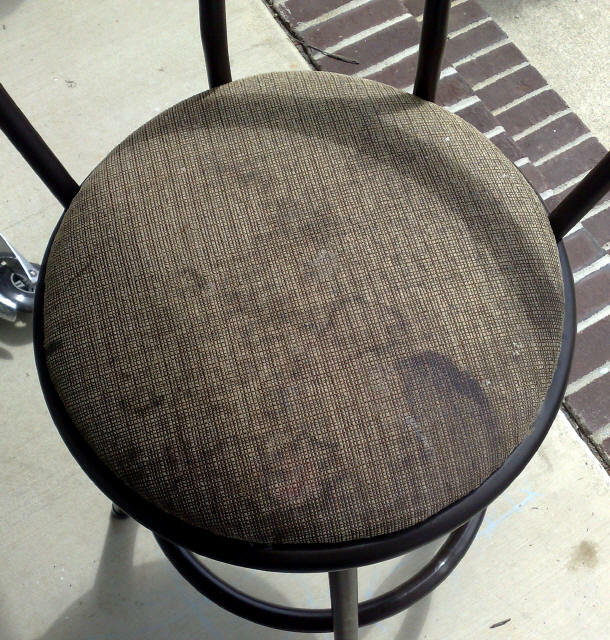 You can expect us to come to your home and inspect your furniture for potentially permanent stains or damage. He or will first vacuum the furniture to be cleaned, and then pre-treat potential stains. 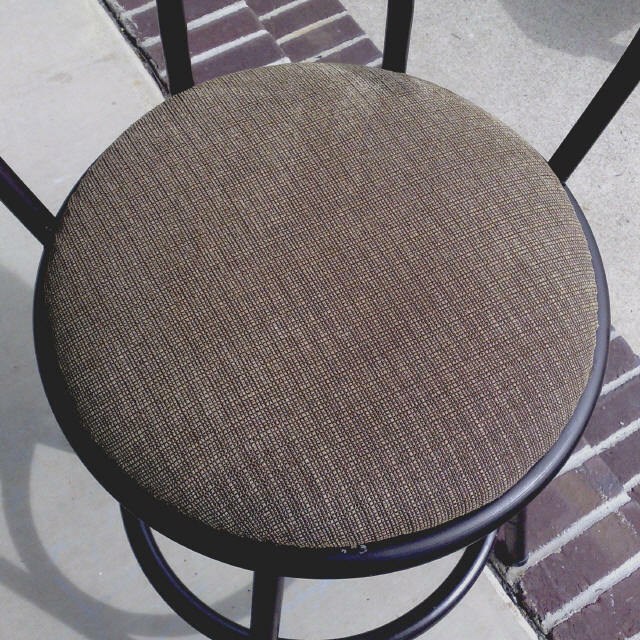 Following that, we will perform the upholstery cleaning according to the fabric care specifications. 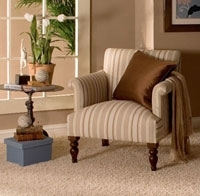 At the end of the process we will talk with you about the cleaning and allow you to inspect our work.